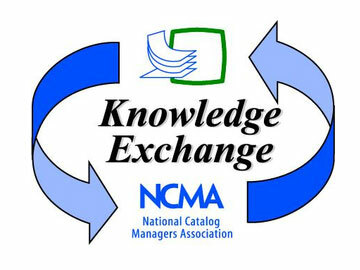 We hope to see you at the 2016 Knowledge Exchange Conference, the largest gathering of catalog professionals and their vendors and solution partners, at the Sheraton New Orleans Hotel in New Orleans, LA, May 15-18, 2016. Stop by our booth to see the full Vertical Development catalog system that allows for real-time data manipulation, industry standard data deliveries, printed pages, buyers’ guides, and much more. Besides our industry leading Catalog Management Solutions we will be discussing and displaying the solutions offered with our new eCommerce partners and sharing details for our all-new Fleet Surveys. Also, check out all the services and solutions offered by Vertical Development and ShowMeTheParts. 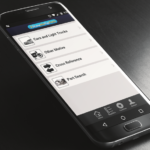 We can help get your data into the ACES & PIES formats, take your data off the page and onto the web with ShowMeTheParts, or integrate our revolutionary parts’ search engine onto your website, and provide your clients a robust, customizable eCommerce solution. Click here to learn more about our solutions and services. As always, we will be sponsoring a segment of the events and look forward to seeing everyone during the coffee break on Tuesday, May 17 after the Paper Catalog Awards. 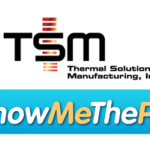 While you’re at the Knowledge Exchange, be sure to look us up, and visit our ShowMeTheParts.com booth to see how we can help you with your catalog management, mapping, and web catalog needs. Or visit www.ShowMeTheParts.com or www.VerticalDev.com for more information. Stop by to see the full Vertical Development catalog system that allows for real-time data manipulation, industry standard data deliveries, printed pages, buyers guides, and much more. 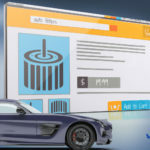 Besides our industry leading Catalog Management Solutions we will be discussing and displaying the solutions offered with our new eCommerce partners. As always we will be sponsoring the “Awards Function” and look forward to seeing everyone at breakfast. 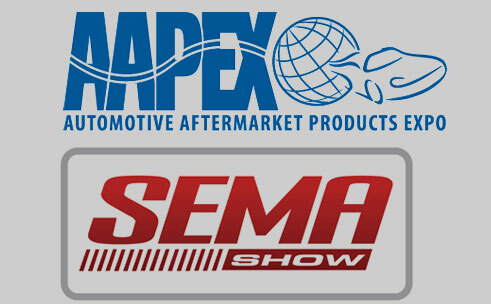 While you’re at the Knowledge Exchange, be sure to look us up, and visit our ShowMeTheParts.com booth to see how we can help you with your catalog management, mapping, and web catalog needs. Or visit www.ShowMeTheParts.com or www.VerticalDev.com for more information.